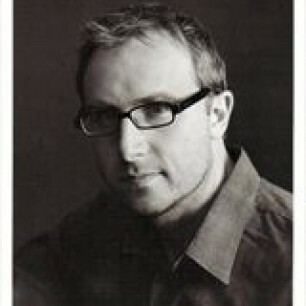 David Bezmozgis, is an award-winning writer and filmmaker. His debut story collection, Natasha and Other Stories, won the Toronto Book Award and the Commonwealth Writers’ Prize for Best First Book, and was a finalist for the Governor General’s Literary Award. His first novel, The Free World, was a finalist for both the Governor General’s Award and the Scotiabank Giller Prize. His second novel, The Betrayers, was also a Giller Prize finalist and the winner of the National Jewish Book Award. His writing has appeared in many publications, including The New Yorker, Harper’s, Zoetrope: All-Story, and The Best American Short Stories. David has been a Guggenheim Fellow, a MacDowell Fellow, a Dorothy and Lewis B. Cullman Fellow at the New York Public Library and a Radcliffe Fellow. He is the director of the Humber School for Writers. Born in Riga, Latvia, David lives in Toronto.